Earth Day is a time to reflect on what changes have been and need to be made in order to maintain a healthy planet. However, eco-consciousness and intended eco-actions ought to be considered everyday. 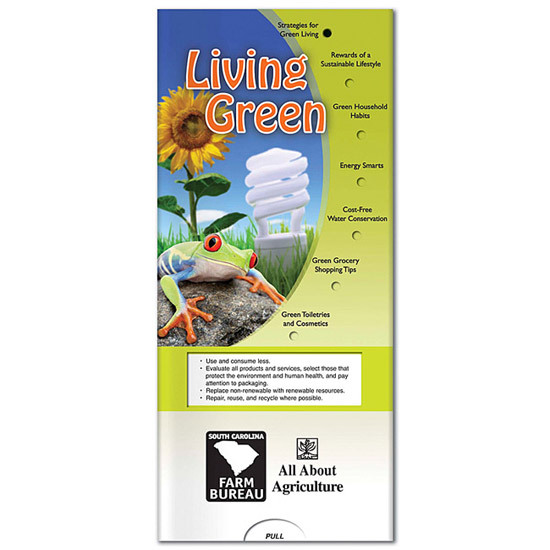 Green products help to remind people to get involved and to create eco-friendly habits. Host on site events to create awareness such as local park and neighborhood clean up, and Earth awareness and educational seminars. Engage employees by creating office green teams with the task to put together and sustain an Earth friendly working environment. With Earth Day approaching on April 22nd and spring in the air it’s a perfect time for promotions that grow. “Grow with us!” The Seed Plantable Planet expresses unity, change, growth, Earth, and hope. As a direct mailer, or handout it weights little and won’t take up too much room. Forget Me Not seeds are inside, watch it cultivate into a flowering plant. Plant this beautiful gift into the hands of your clients and watch their smiles grow. Rudee April 08, 2009 Comments Off on Growing Promotions! Celebrate Earth Day – Act. Save. Educate. Celebrate Earth Day April 22nd. It is important for our future. Support a clean Earth. Influence others with your brand on Earth-Friendly Products. It is imperative to raise awareness on Earth Day and everyday. Global warming has begun to reveal its identity. The Earth has started showing us many signs of climate and weather change. It is evident with the extreme weather, melting of the polar ice caps, and an increase in temperatures that we have experienced in recent years. Rudee March 27, 2009 Comments Off on Celebrate Earth Day – Act. Save. Educate. Trend Setting Earth Friendly Clock! This powerful time piece gadget certainly creates a buzz. 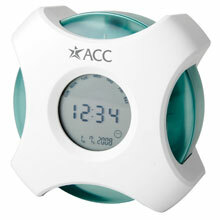 Eco-friendly clocks, similar to the trendy Water Power Alarm Clock, were given to nominees like Leonardo DiCaprio and Kate Winslet on the red carpet of the Golden Globes. Leo loved it and said he’d surely use it. Kate thought it was absolutely amazing. Rudee December 22, 2008 Comments Off on Trend Setting Earth Friendly Clock! As I watched Ann Curry report from Mount Kilimanjaro on the Today show this morning a lot of things came to my mind. My first thought was “wow, what a cool job!” but more importantly I thought about the purpose of her journey and the teamwork it took to accomplish it. It is part of the “Ends of the Earth” project where the news anchors of the morning show where sent to different parts of the Earth to report on the effect of global warming. 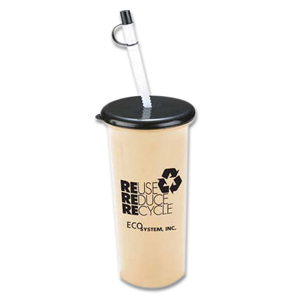 Promotional products are one of the most cost-effective ways to advertise your business. 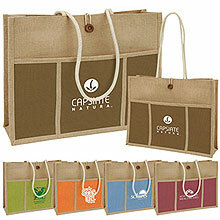 They increase brand recognition and encourage new or returning customers to buy your products. 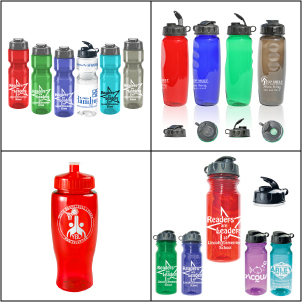 Garrett Specialties offers the lowest pricing on marketing items including a wide selection of Products Under $1.00! There are over 900 budget-friendly advertising solutions available under one dollar each for minimum quantity orders and above. 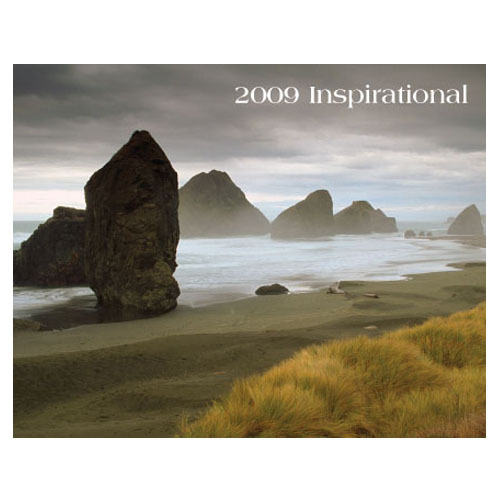 Rudee October 23, 2008 Comments Off on Promotional Products Under $1.00! 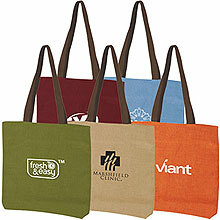 Reusable Tote Bags are a hot item. They are fashionable, convenient, and more importantly they’re Earth Friendly. Billions of the plastic bags that you receive from grocery stores and retail stores end up in landfills and eventually become toxic. Some large retail stores have stopped providing plastic bags and require you to purchase reusable bags or bring your own. Large cities such as San Francisco have banned them and a few states are considering a ban. It’s no news flash that the economy has gone bad. Sales are down and costs are rising. So what do you do to grow your business? Those who are apprehensive quickly reduce spending in order to cut costs. Reducing expenses is good business practice if you make sensible decisions. Inopportunely, advertising budgets are often the first to decrease. Companies who don’t continue to fund promotions will decrease advertising noise to the advantage of those who do. Businesses who invest will stand out. 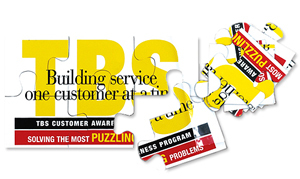 Promote your business with customized advertising specialties and you will experience the reward.